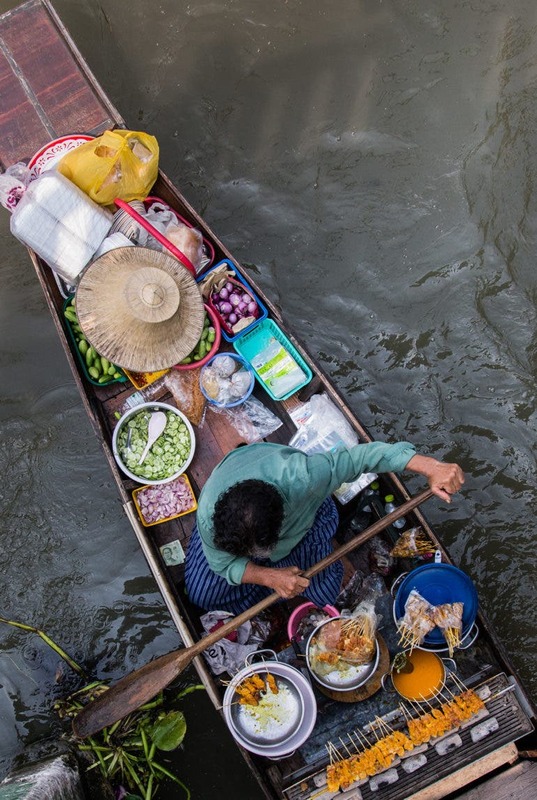 In his series titled The Seller Of Dreams, Skander Khlif takes us to a unique tour around Damnoen Saduak Floating Market. 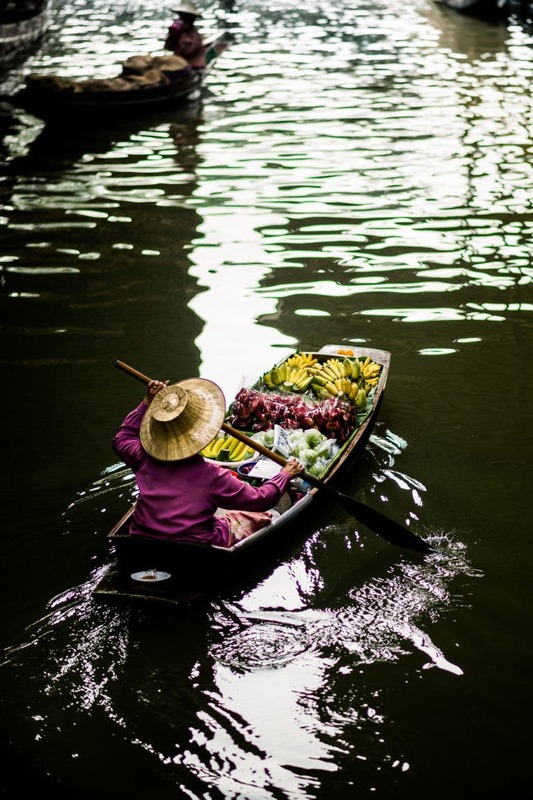 Located southwest of Bangkok in Ratchaburi province, it’s Thailand’s busiest and most famous floating market so it’s easy to see why he made sure to document it. 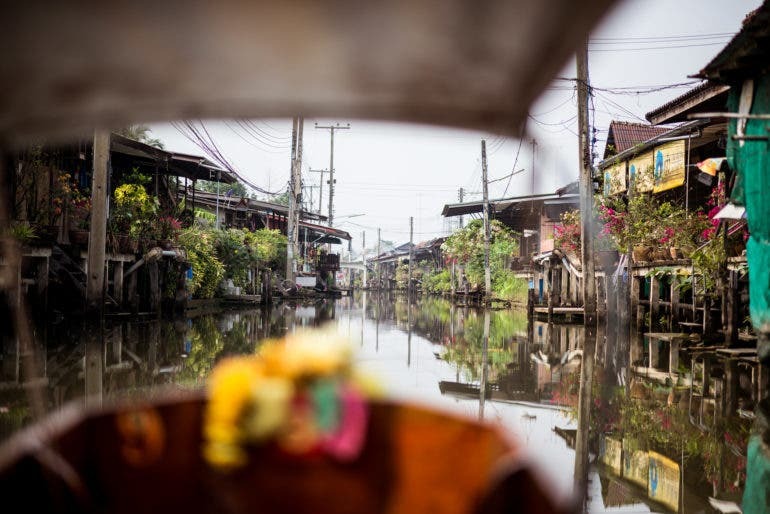 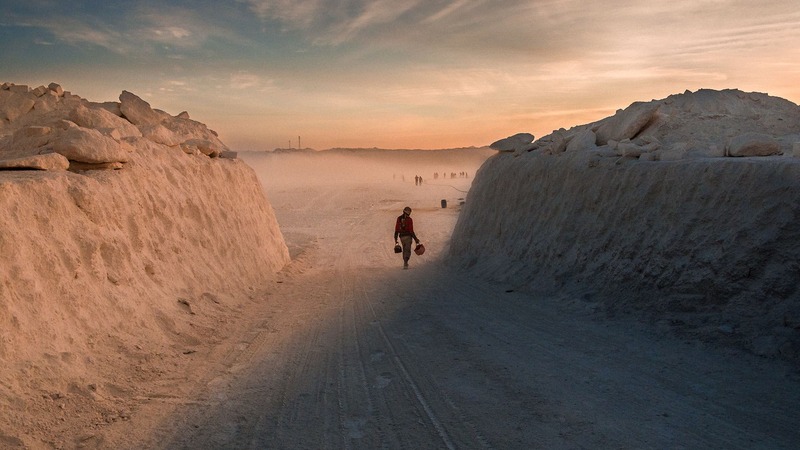 Scenes are certainly postcard-worthy (or Instagram-worthy, if you’d like to go there) around these parts, and our street photographer here sure didn’t waste time capturing some of the most interesting ones. 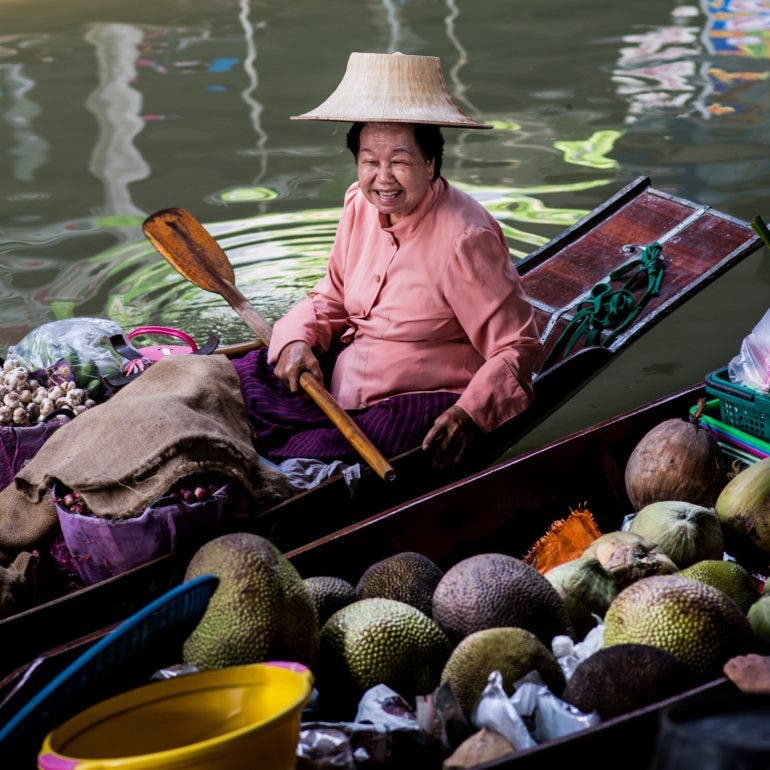 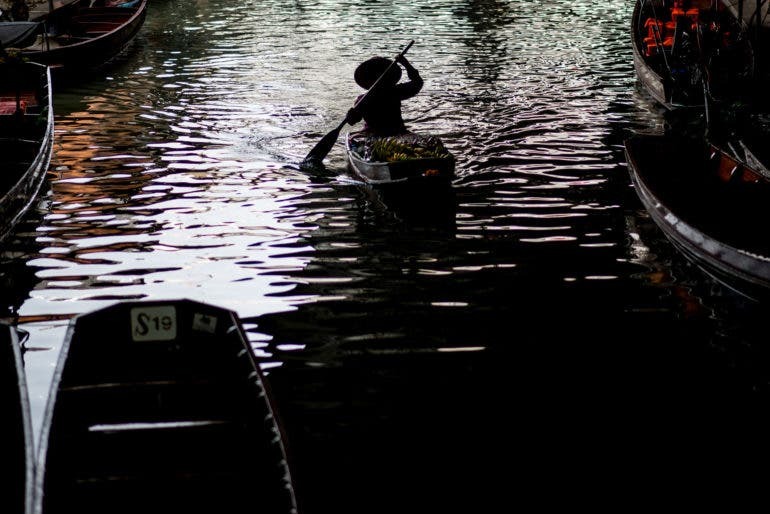 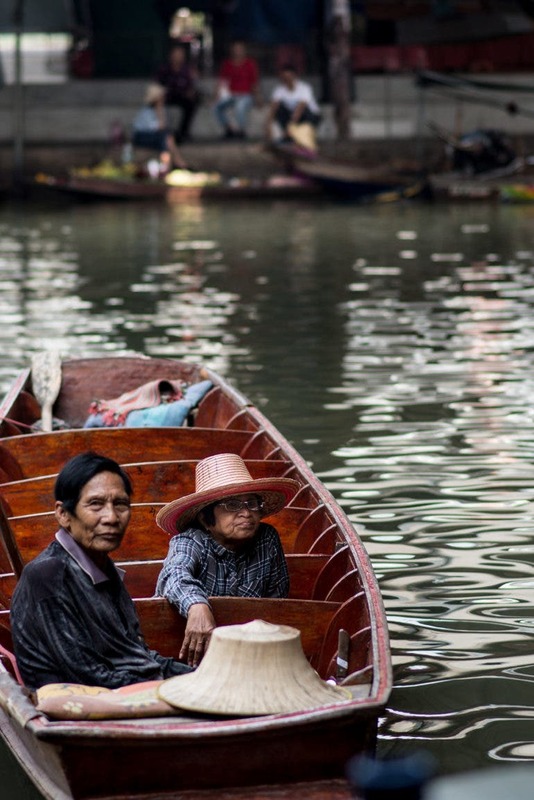 The title could allude to many things, possibly including how dreamy the idea of a floating market is. 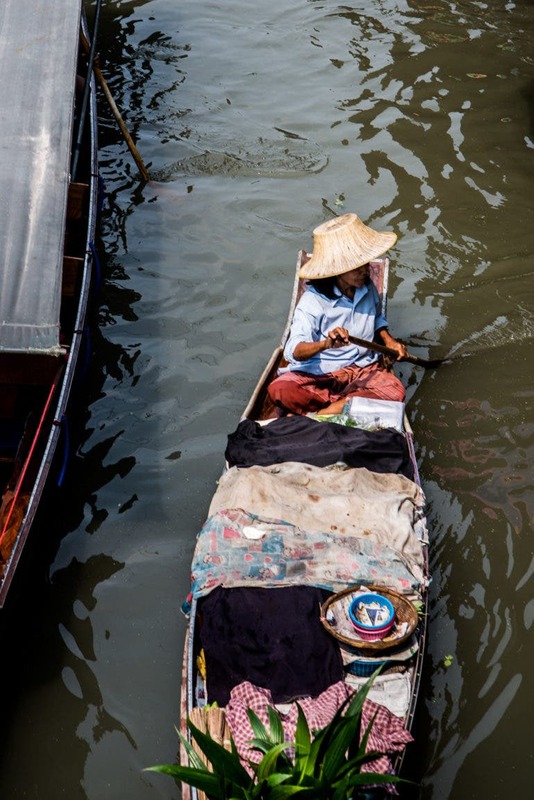 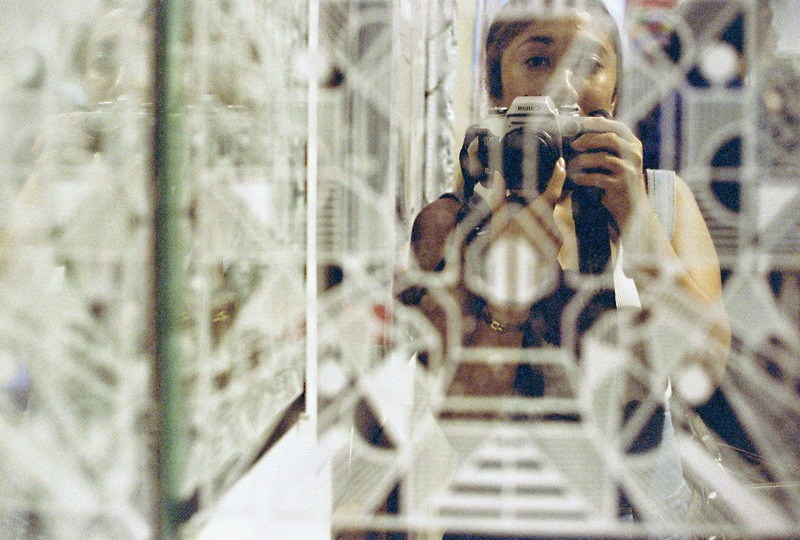 Each of the photos feature a showcase of details and variety of activity surrounding the vicinity. 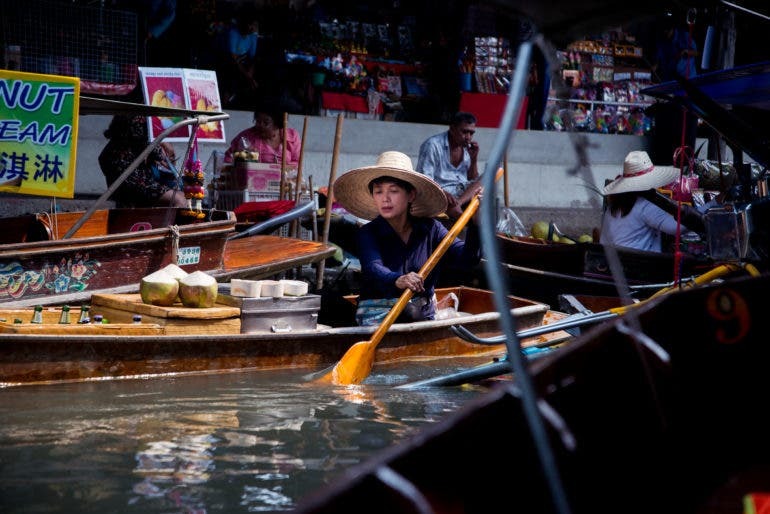 The idea of a floating market itself is new and certainly a novelty for the western world. 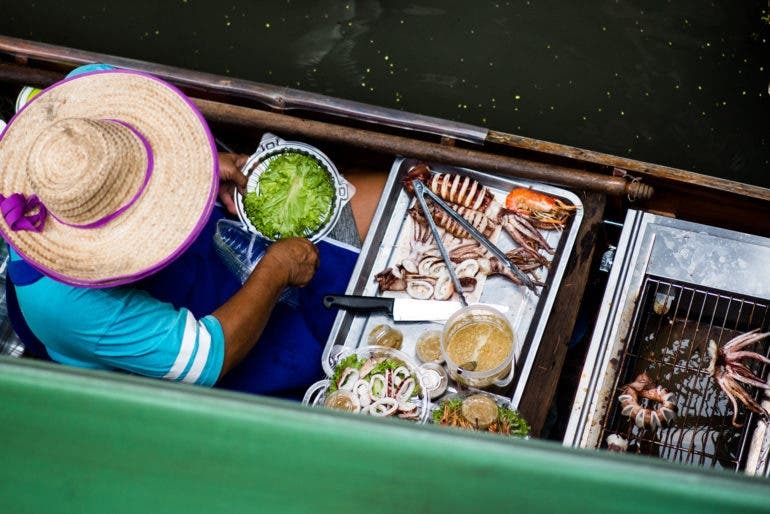 Khlif’s series shows exactly why travelers flock to this part of the country: an interesting mix of culture and colors from the different wares sold aboard each boat cruising along the maze of narrow khlongs (canals). 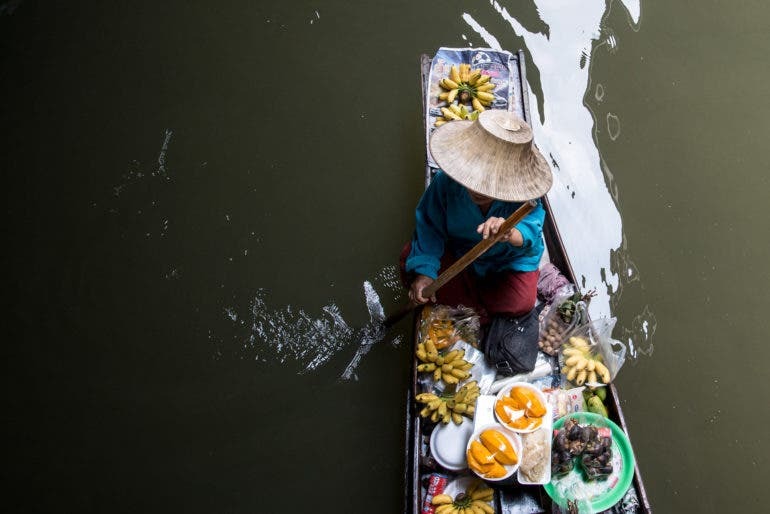 It’s especially fascinating that apart from fruits and vegetables, the sellers also offer satay (skewered and grilled meat) and even freshly grilled seafood. 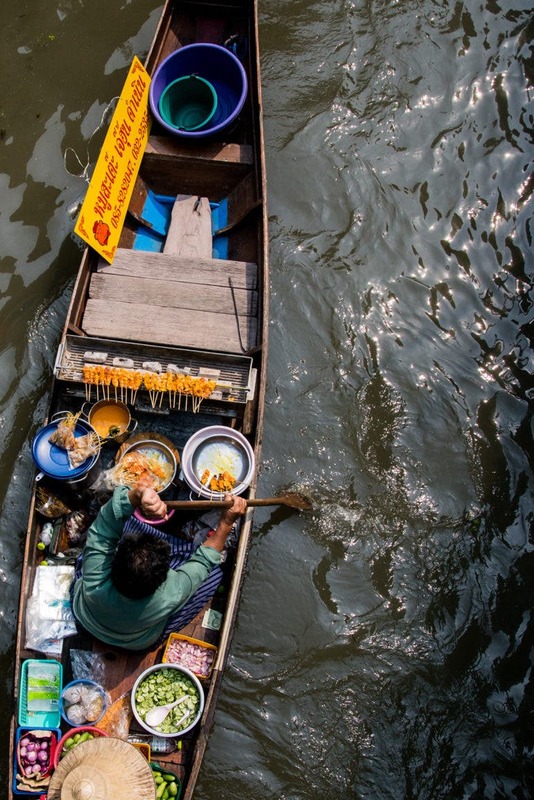 Visit Skander Khlif’s website and Behance portfolio to check out more of his work.